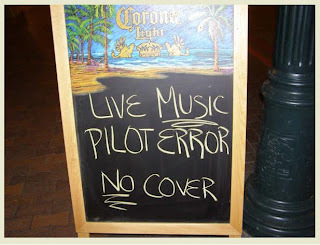 VIP's favorite local band, Pilot Error was featured this morning on Fox 12 KTRV. These guys are not only produce a tight sound but they engage the crowd like no other Treasure Valley entertainers. Friends of VIP know that owner Eugene Boyle has a dubious connection to the band. "Troy Nickell is my ex-husband-in-law", Boyle explains to puzzled listeners. Viral Intermedia Production is currently working on some media press kit video for the Boise favorites. Yes, I said Boise Favorites and it is not an empty boast. PE was recently voted Best of the Treasure Valley in an IdahoStatesMan Best Local Band contest.